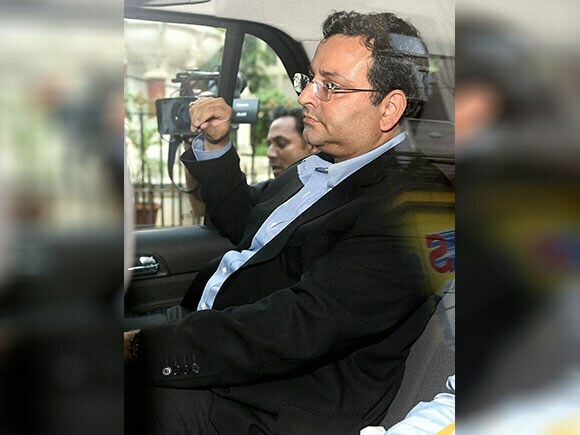 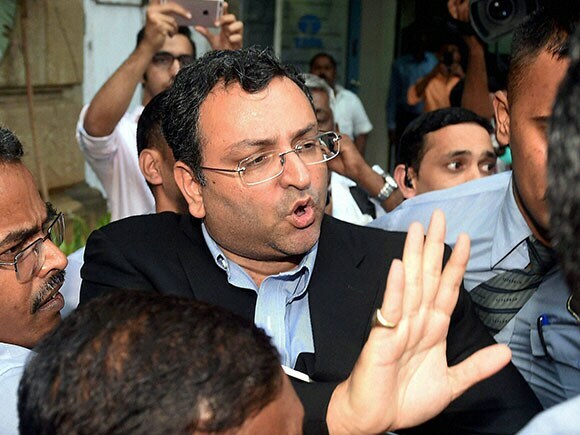 A day after the Tata Sons board summarily dismissed Cyrus Mistry as chairman, he hit back with a vengeance at the board in general and his predecessor and interim replacement Ratan Tata in particular. In a five-page mail to the board and trustees of Tata Trusts, Mistry detailed "flawed strategies" and "questionable transactions" from the past and said the value of five "haemorrhaging businesses" that he had inherited— Indian Hotels, Tata Motors, Tata Steel Europe, Tata Power Mundra and Teleservices—may have to be written down by a crushing Rs 118,000 crore ($18 billion). 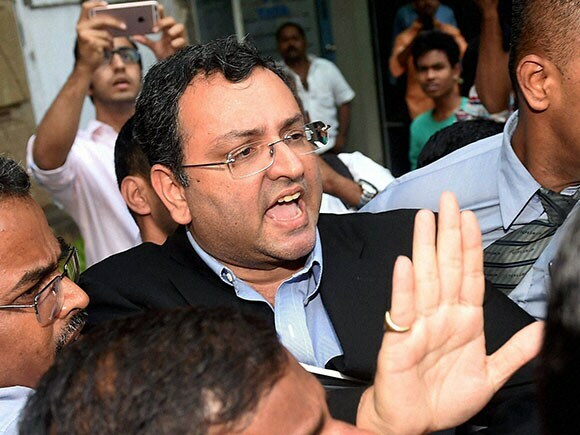 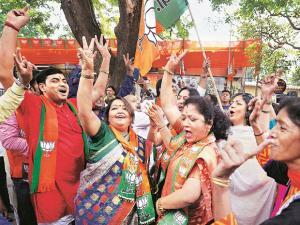 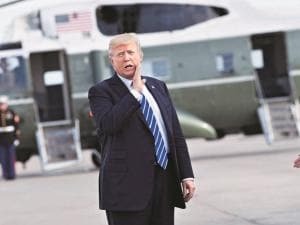 Describing them as "legacy hotspots", he said that between 2011 and 2015 "capital employed in those companies has risen from Rs 132,000 crore to Rs 196,000 crore (due to operational losses, interest and capex)" whereas the net worth of the entire Tata group was Rs 174,000 crore. 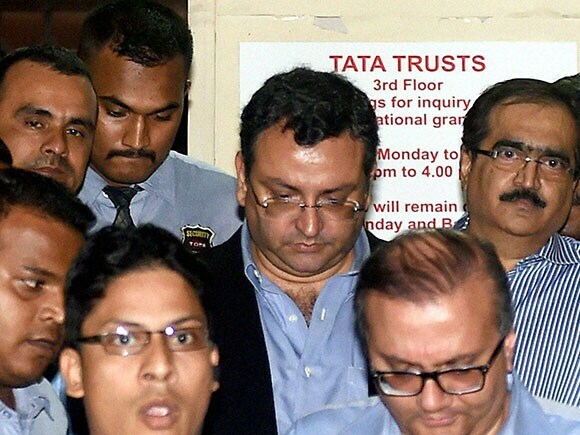 Mistry tore into Ratan Tata's much-cherished Nano, saying the car "has consistently lost value, peaking at Rs 1,000 crore".